How India\'s Tax System Helps Heavily Taxed Cigarettes Flourish. India Spend) In March 2015 - in response to a drop in sales as taxes more than doubled over four years..
New Delhi: IndiaSpend) In March 2015 - in response to a drop in sales as taxes more than doubled over four years - India’s leading cigarette company ITC Ltd. shortened its discount Bristol-brand cigarettes by 5 mm. That allowed Bristol cigarettes to make use of India’s complicated six-tier cigarette-tax system and fit into the lowest tax bracket. So, a pack of Bristol costs the same as before. Cigarette-smokers comprise 39 percent of India’s smokers according to the Global Adult Tobacco Survey (GATS) 2010, but - as the first part of this series explained - they are taxed up to 210 times more than smokers of bidis, whose manufacturers tend to have greater political clout than cigarette companies. Cigarette companies argue that taxes have hit demand, as this Bloomberg report explains, but they have substantial wriggle room thanks to India’s complex tax structure, which categorises them by length and filter. The World Health Organisation’s Report on the Global Tobacco Epidemic 2015 criticises India’s tobacco tax structure for being complicated and, therefore, difficult to administer. Tax hikes would also have a better outcome if cigarette smokers didn’t have cheaper options to switch to: illegal cigarettes, let alone bidis (although bidi and cigarette smokers are usually different sets of people). 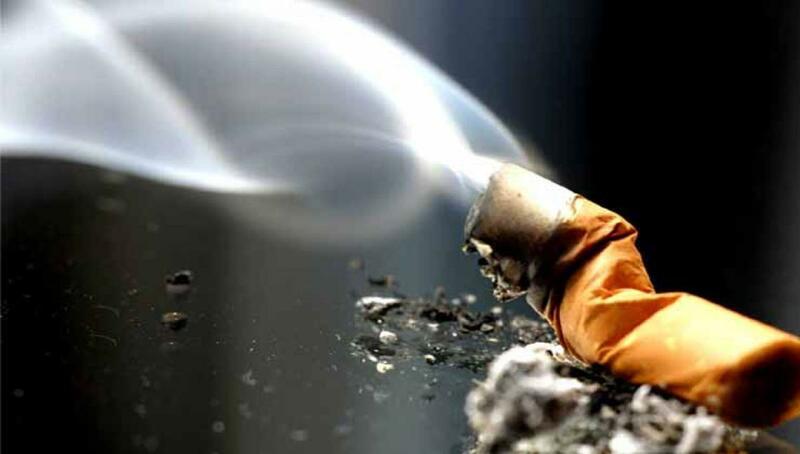 “Domestically-manufactured tax evaded illegal filter cigarettes are available for as little as rupee one, a third of the price of the cheapest legal cigarette possible,” said Syed Mahmood Ahmad, director of the Tobacco Institute of India. India is the world’s fifth-largest market for illegal cigarettes, according to Euromonitor International. “Illegal cigarettes account for 20 percent of the market and cost the exchequer Rs.7,000 crore worth of taxes,” said Ahmad. Disparate VAT rates across states cause wildly varying overall cigarette tax rates and boost inter-state smuggling.